What's the best color for jewelry display cabinet & store fixtures design? What’s the best color for jewelry display cabinet & store fixtures design? 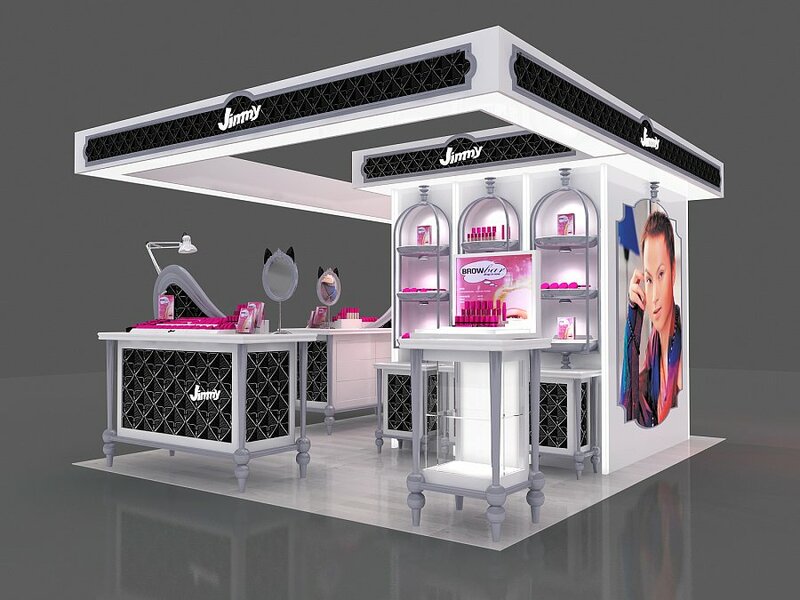 Although the display cabinet industry has not changed very fast in the clothing, cosmetics, and other industries. But every year, there is basically a trend of new fashion become popular. During recent years, The display cabinet no longer appears in a complex face, On the contrary, It turns very fresh, golden is also very casual, appears luxurious and lovely. I have been to a customer’s gold jewelry shop. There are many lace carving decorations on the gold display cabinet in the shop. Therefore, I feel that the color of this year’s on jewelry display cabinet and jewelry kiosk is mainly gold, supplemented by lace carving decoration. First, designers and operators should stand at the same angle and establish the design consciousness and concept with customers as the core. 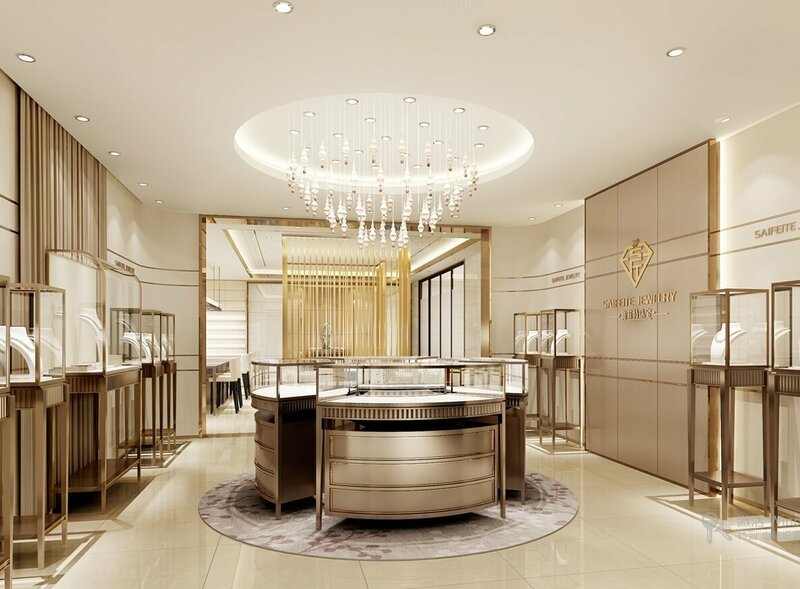 Second, although the customer is the main body, jewelry display cabinets and commodities are the objects, they should be integrated by design. 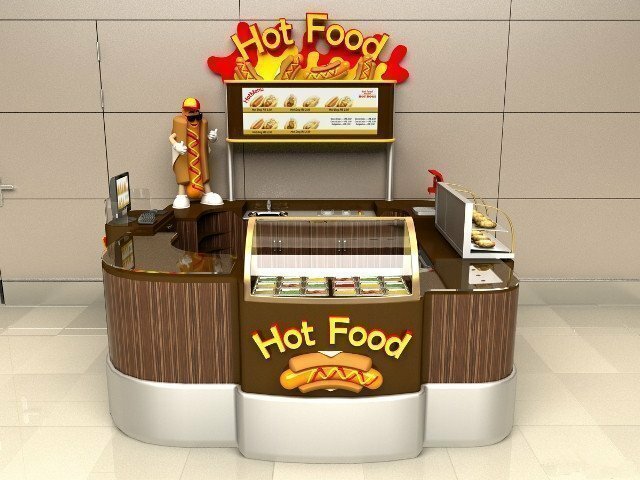 Thirdly, we should clearly design the carrier of display cabinet – whether the commodity is a soft commodity or hard commodity. Fourth, to understand that the mall is a large garden or a garden in Suzhou, to let customers stop and watch, the designers need to design a step by step landscape. 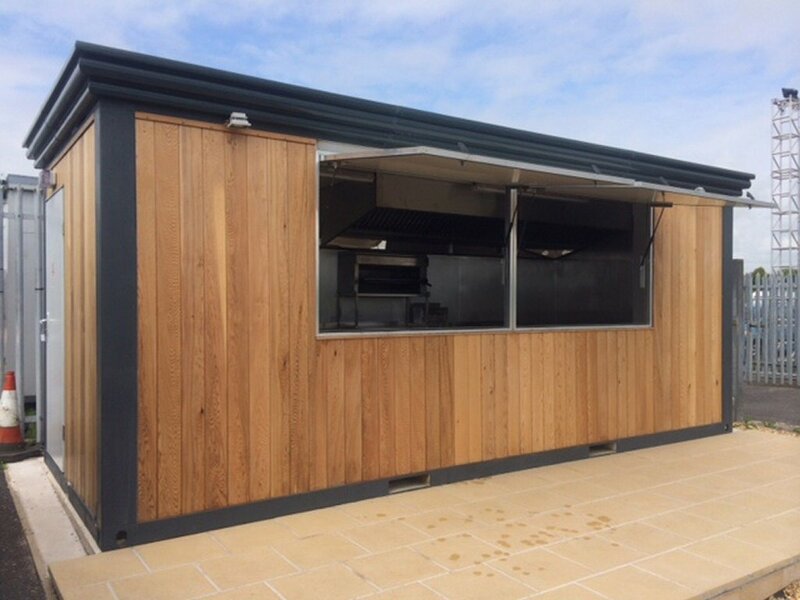 Fifthly, the design and production of display cabinets should guarantee their reasonable cost-effectiveness on the premise of guaranteed quality. It is worth mentioning that if the golden color is too much in the showcase, it will easy to dazzle customers. so ,we should master the scale. There is carved decoration too, tone matching should have a clear outline, it can be appropriately decorated with wallpaper, classical patterns. Jewelry display showcase Colour design actually is the collocation of colors. The color phenomena in nature are gorgeous and changeable, and the color matching schemes in color design are also changeable. When people use their eyes to observe their environment, color first breaks into people’s sight. So, Good display must able to produces a variety of visual effects, brings different visual experience. A good display Also directly affects people’s aesthetic perception, emotional fluctuations and even the state of life, What’s more , it will make work more efficiency. The color of a display cabinet is caused by light, and light has its physical properties. Three primary colors (red, yellow and blue) are the basic elements of the color composition of the jewlery display counter. By mixing the three primary colours in an appropriate proportion, we can get a variety of different display cabinet colours. The hue, brightness, and purity are called the three elements of jewelry display cabinet color. The three elements of the display cabinet color are the most basic attributes of the display showcase color, the basis for the study of the display cabinet for sale, and also the most important concept. They are the basis for studying the color of retail display cabinets. Two bright color blocks together produce a strong sense of excitement. While two soft color blocks together produce a harmonious aesthetic feeling. Different combinations of color blocks bring different visual sensations. 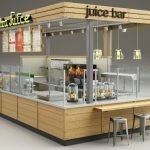 Through scientific series of training methods, We can easily understand the concept of color combinations of display cabinets . 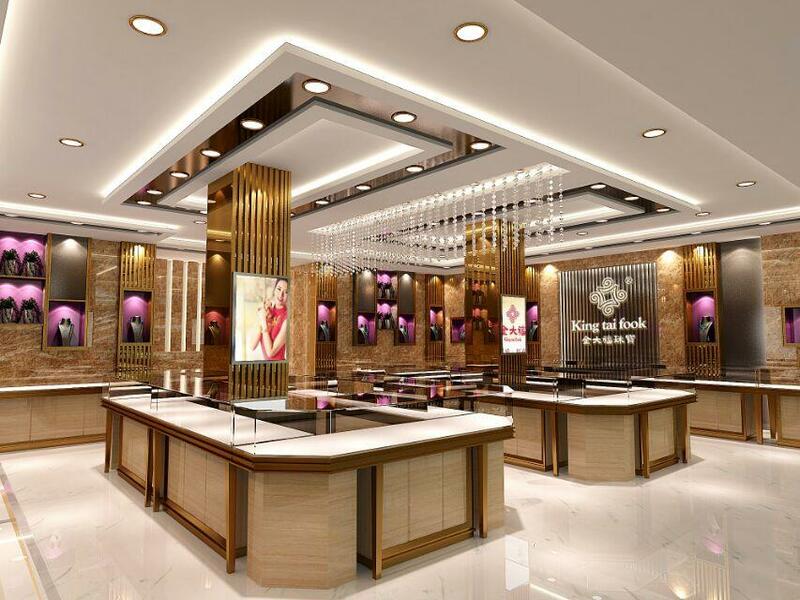 Also easy mastering the rules of color matching.So, we can express the theme of graphic design with intuitive and effective color design works of Jewelry store fixtures. 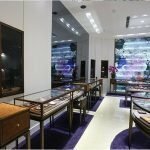 The color of jewelry display case has a stimulating effect on vision, and it often has the power of pioneering in visual communication design. This is the main embodiment of the visual impact of design, as people often say. Looking at the color of the display cabinet from a distance and looking at the flowers from a close perspective. “Seven-Core color and three-core flower” just show that the color of the display cabinet can easily cause people’s emotional reaction and change their mind. 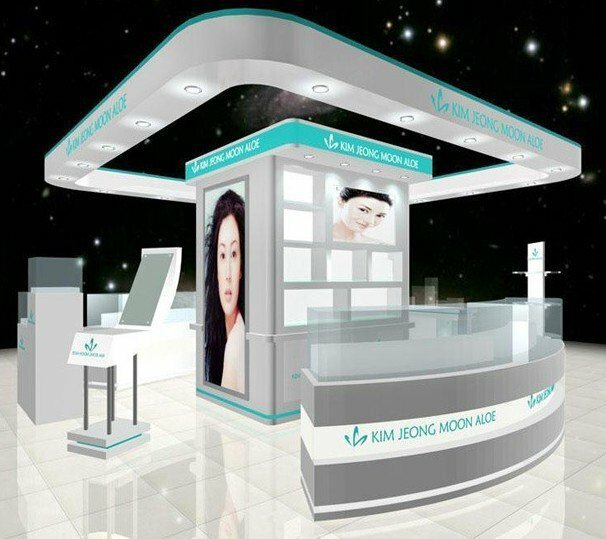 The special sensitivity of human vision to jewelry kiosk color determines the important value of display cabinet color design. Especially in packaging visual communication. 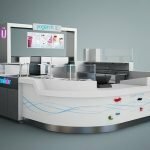 How to get a best jewelry display design? The color selection of jewelry display showcase needs to be positioned according to the jewelry brand that displayed. Such as the gold display cabinet, which is naturally yellow, golden, thick and concise. The color selection of silver jewelry display case is mainly high-cold. Like a beautiful and arrogant princess, light sadness is needed in luxury, and this color make the jewelry display more beautiful. As for jadeite, the choice of lakes is mainly natural color, such as wood grain, wood skin, shape, and other natural artistic conception need to return to the original. As for more color matching and selection, you can consult the designer of UNIQUE. We are the best of the best designers. Welcome to learn from each other.